Hello. I’m a web developer. 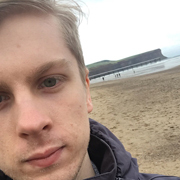 I’m a fullstack web developer living in North Yorkshire, England.